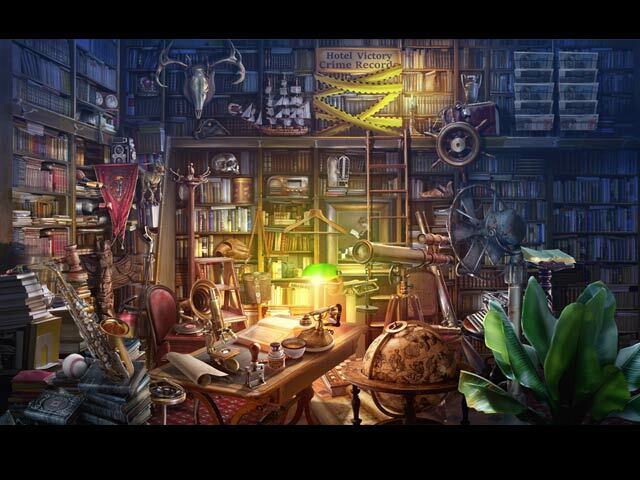 Mystery Case Files: Rewind Collector's Edition game download. 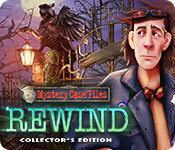 Free download Mystery Case Files: Rewind Collector's Edition for Mac. Protect all the timelines in the bonus chapter! 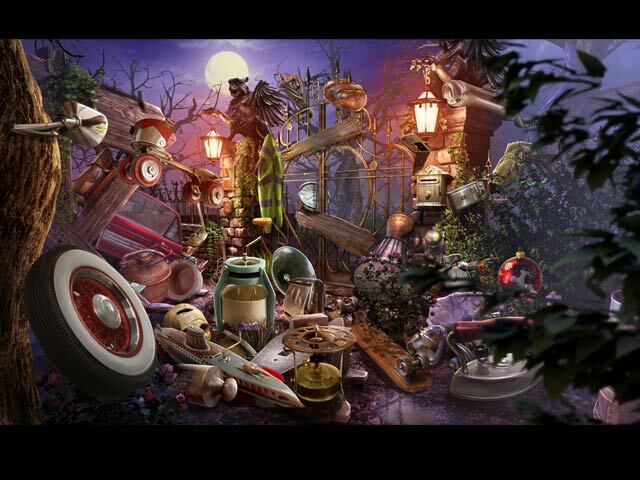 Challenge yourself with replayable HOPs and mini-games! 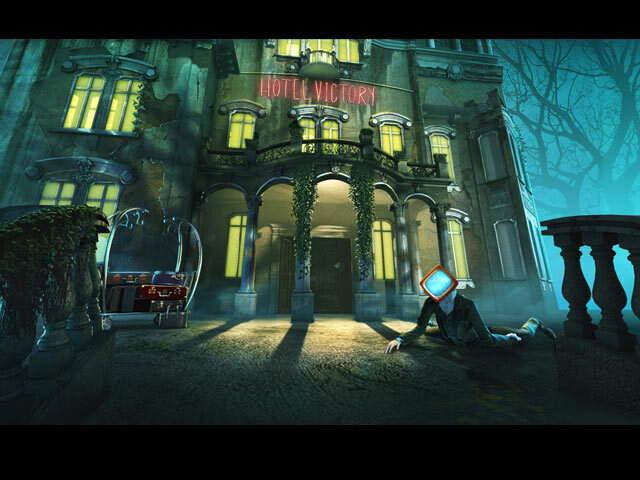 Enjoy exclusive art, music, videos, and more!